It’s time to fall into Fitness! You can smell it and feel it in the air. The humidity is decreasing, the trees start to turn, and football becomes our obsession. It’s finally fall! But, don’t let the extra layers of clothing we get to wear be an excuse to fall out of your fitness habits. In fact, working out in the cold can actually be beneficial. It’s certainly true that cold-weather training has traditionally been a popular way to toughen up and shape up at the same time. What’s important to remember is that it’s all about the total calories you burn. In the cold, your body can regulate its temperature a little better, meaning you can often exercise farther or longer, so you can burn more calories. 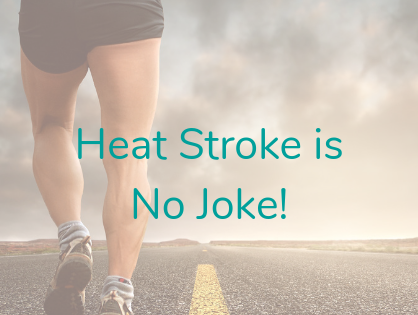 In other words, use the cooler conditions to your advantage—but your body won’t do it for you. You still have to put in the extra work. So open up the windows and jump on the treadmill and push out an extra mile. Or grab the weights and put in a few more sets. Get your body energized with a brisk but lengthy walk in the cool evening air. Show those dropping temps they can’t scare you off. Embrace the chill and fall into Fitness! 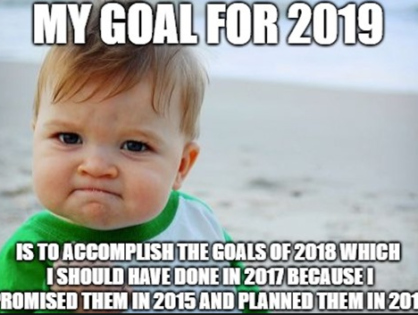 What type of New Years Resolution person are you?